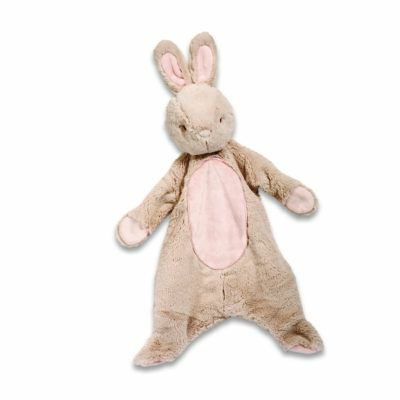 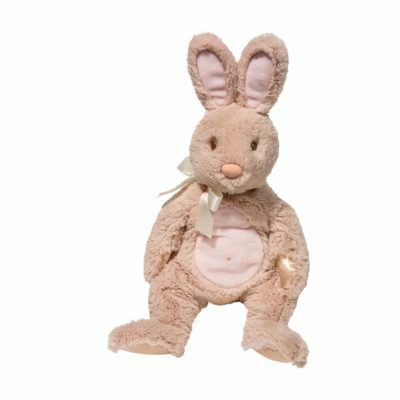 This oh-so-soft and super cuddly Bunny Sshlumpie is a favorite baby gift! 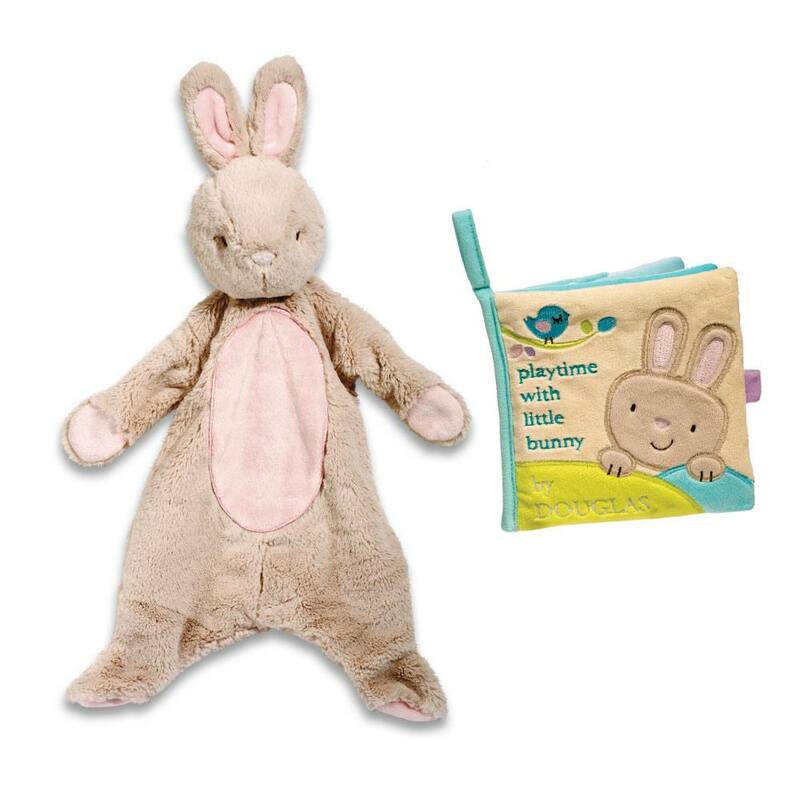 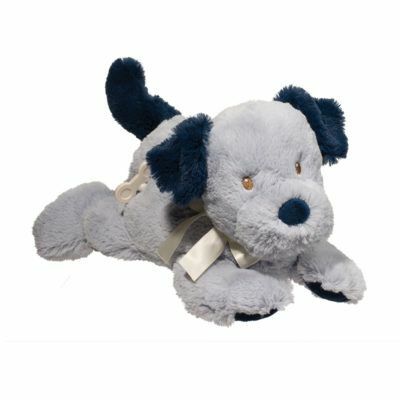 With warm grey coloring and dusty pink accents - he's the perfect Easter Gift for babies and toddlers. 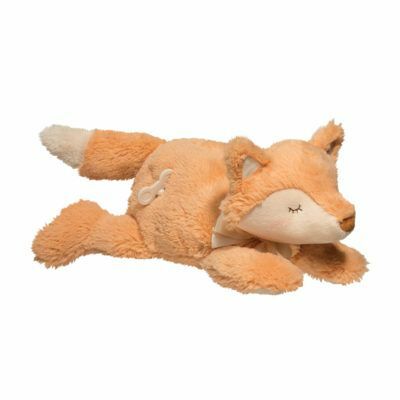 Shhlumpies are your go-to take along, blankie friend for your little! 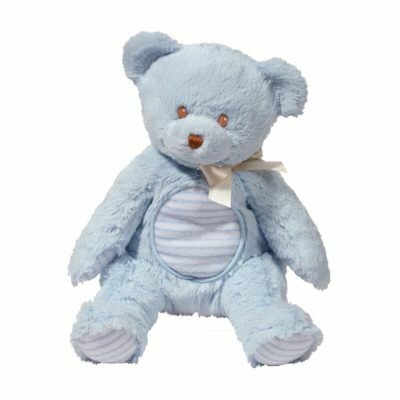 Butter soft materials, embroidery (safety first!) 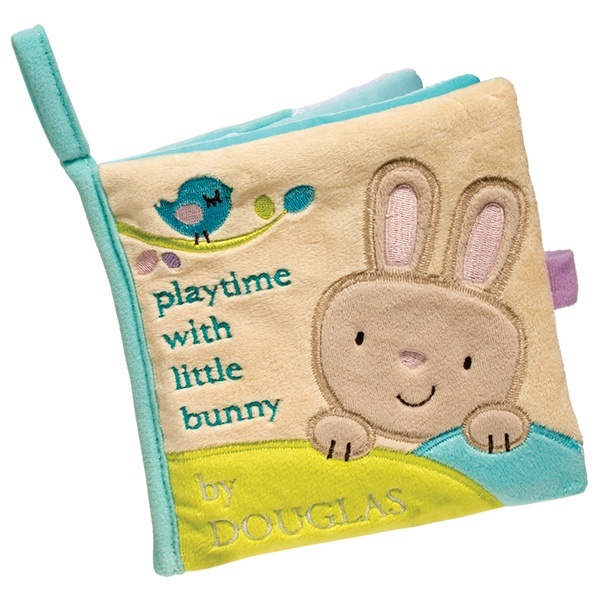 and of course, machine washable.